What is brand purpose? Quite simply, it’s the reason a brand exists. It’s the higher-order goal that gives a brand long-term meaning over and above the financial imperative of making a profit, or a Return On Capital (ROC). It’s the ‘Why’ that translates passion into meaning and guides what an organisation does and how they do it. And it’s a powerful thing. After all, businesses are essentially teams of people and people need a sense of purpose. We seek meaning in our lives, we need to understand why we are here – without it we lose our sense of direction, our motivation. While this deep desire for meaning. significance and personal legacy can be answered for some by religion, by volunteering, or simply by helping others, people increasingly expect the brands they work for and the brands they buy to step up – to offer a shared sense of purpose that is greater than simply generating profit and maximising shareholder returns. While it could be argued that this has always been the case, because the need for purpose is a human rather than a demographic one, this growing expectation is accelerating the transition to purpose-driven strategies. It’s propelled today by the maturation of millenials; the largest generation group in history. This vast, socially switched on cohort are motivated by doing something meaningful and worthwhile. They seek out brands that align with their ideals – whether as employees or as customers. Brands must deliver something that people care about – be that big, worthy goals such as benefits of sustainability or simply the value of fun and joy in the world. And, with the openness delivered by the digital and social revolution, they are holding organisations to account. We are witnessing a very significant power shift from the brand to the individual. Added to this is the merging of our work and personal lives. We’re ‘always’ on. So it makes sense that we seek more meaning from our pursuits in life. The brand development work we do at The Allotment, which always pivots around a strong purpose, is equally compelling in this regard. Take our multi-awarded rebrand of the world’s largest equine charity, The Donkey Sanctuary. Imbuing their organisation with a deeply authentic purpose that spoke to the origins of the cause – ‘selfless devotion’ – saw the charity’s income rise over 60% between 2011 and 2015. 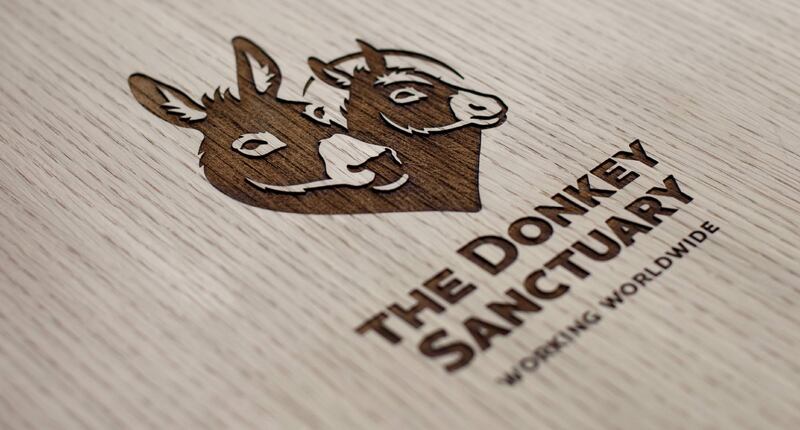 The role that a brand purpose has to resonate with and motivate people is even more remarkable when you consider that this dramatic change of fortune for The Donkey Sanctuary. happened during a period in which giving to animal charities fell by 24%. It’s not solely large, successful global organisations like Unilever, P&G, Unilever, Nestle, Wal-Mart, General Mills and Sony that believe in and benefit from a clearly articulated brand purpose. One that is cascaded through every element of the business. 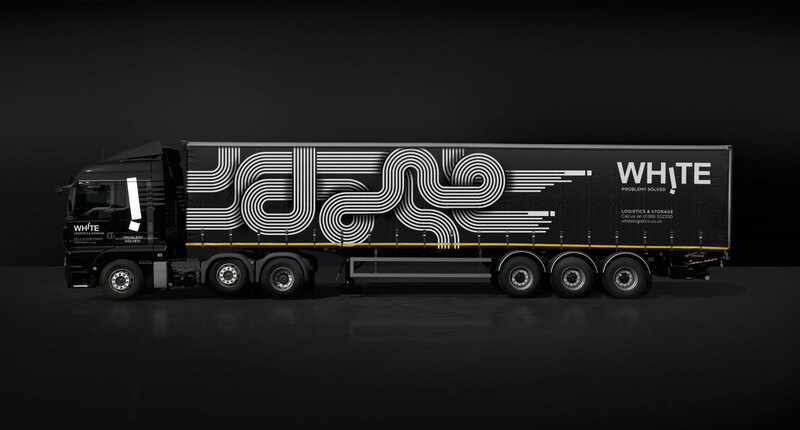 For example, our equally award-winning rebrand of White Logistics, a UK haulage company, saw their profits rocket by 403% in just four years, transforming the company and positioning it for the future. So it’s in some ways surprising that, with such strong evidence for not only the value of purpose to an organisations long-term health, but the desire for purpose among employees and customers, many companies still operate purely on a profit driven model. But it’s never to late to start. It’s never too late to gain the competitive advantage that moving from selling the ‘what’ to the ‘why’ brings. The question is, with millions of brands in the world today, how do you identify your unique purpose? How do you find your brand truth and express it as an animated idea that will add sustainable, long-term value beyond short-term financial gains? Developing brand purpose is what we specialise in at The Allotment brand design agency. We help clients discover and define their true meaning. Why they exist? The essence of the brand that resonates emotionally and rationally. That higher-level motive that develops a profound connection between the brand and its audiences. All of its audiences – employees (and potential employees), partners and customers. We do this via our ‘Big Dig’. 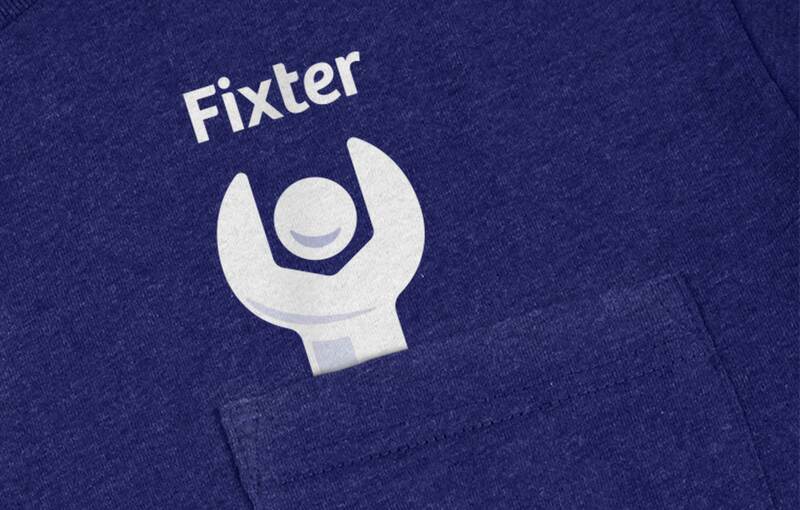 A process honed over many years of working with brands of all sizes and states of maturity, from start-ups like Progressive and AXA backed Fixter to international charity brands like The Donkey Sanctuary. And through this process we help them discover the tremendous value that brand purpose brings to an organisation. Of course, once created brand purpose can’t sit in an ivory tower; it needs to be activated and bought to life. It needs to inform ands support the culture, the products, the marketing communications. It needs to permeate all aspects of the organisation – all things that are made stronger and better by a clearly articulated, easily understood brand purpose. It needs to guide and inspire people, who are, after all, the lifeblood of business. But that’s a whole other story! To find out more about how we build brilliant brands, brands that help businesses grow, visit theallotment.co or drop Paul our MD a line: paul@thealltomentbranddesign.com. We’d love to hear from you.